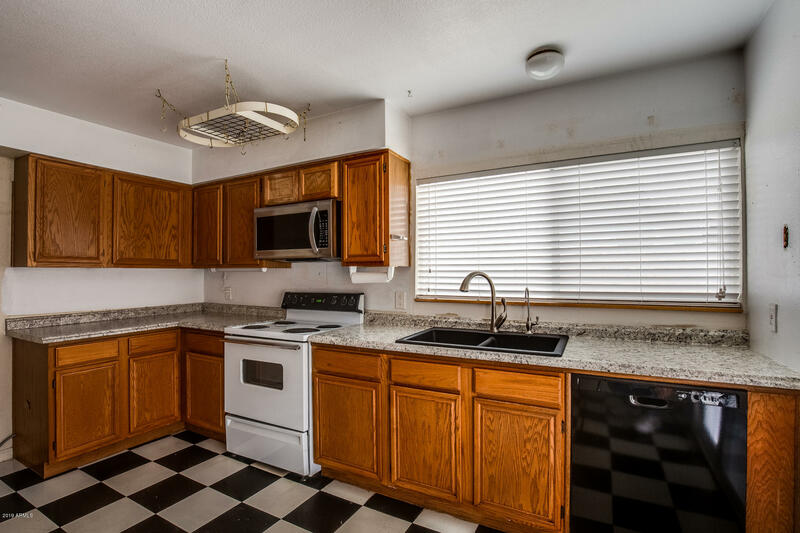 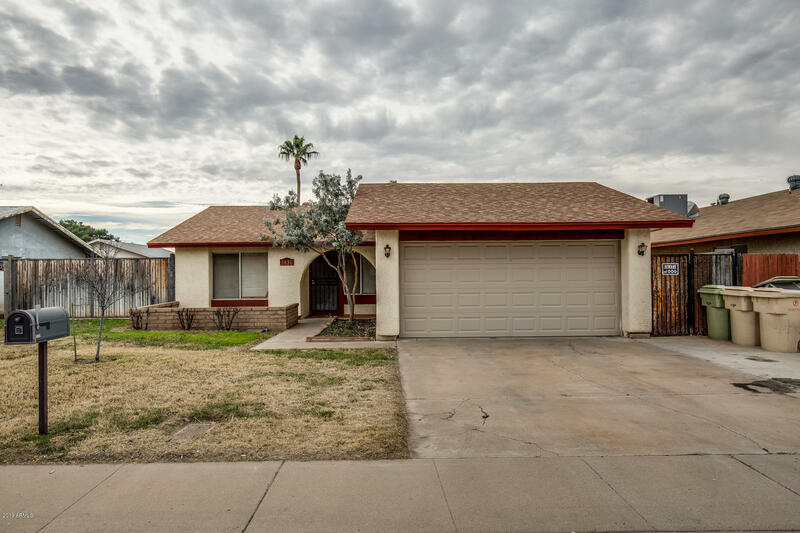 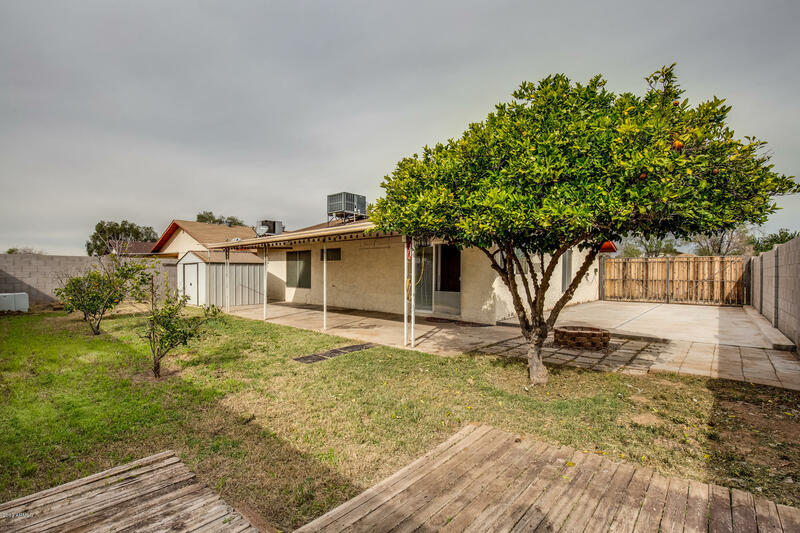 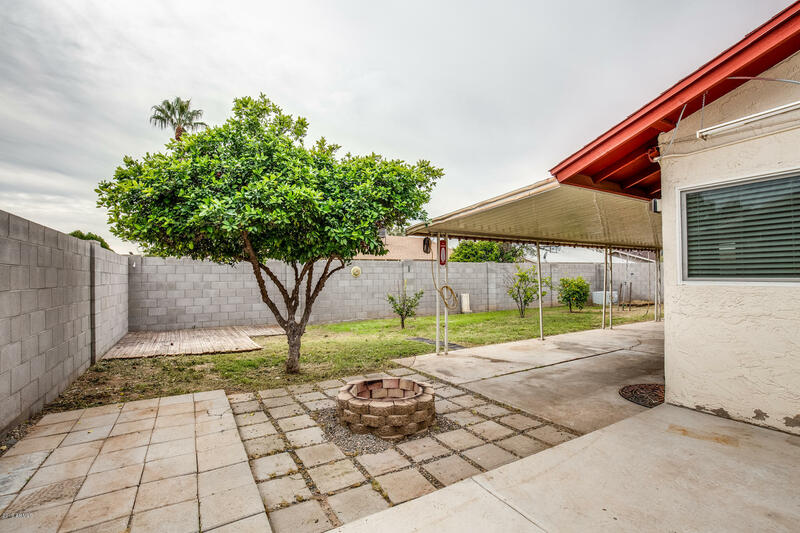 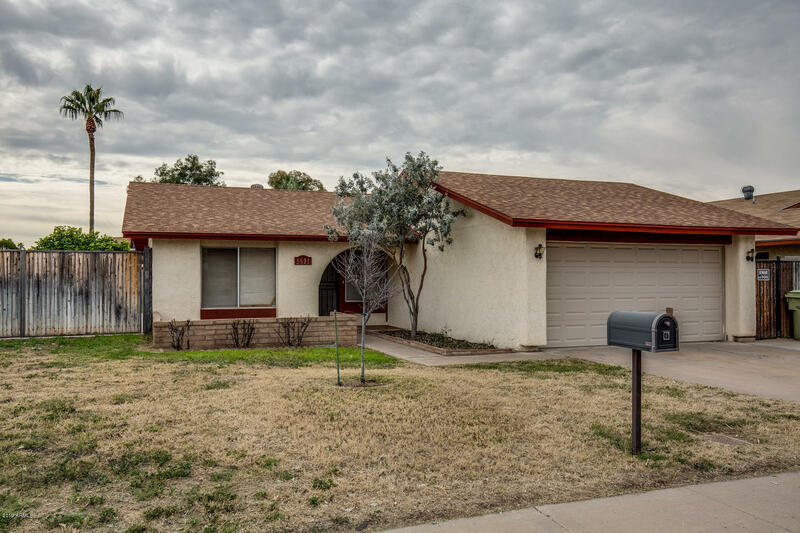 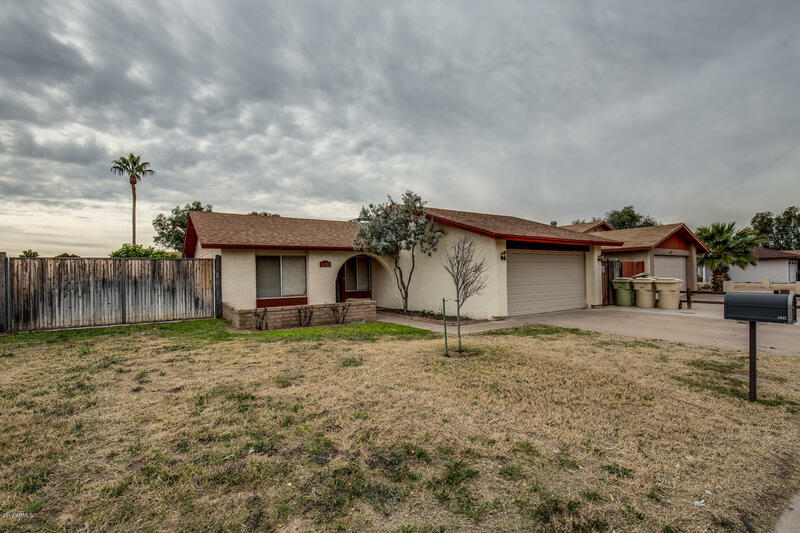 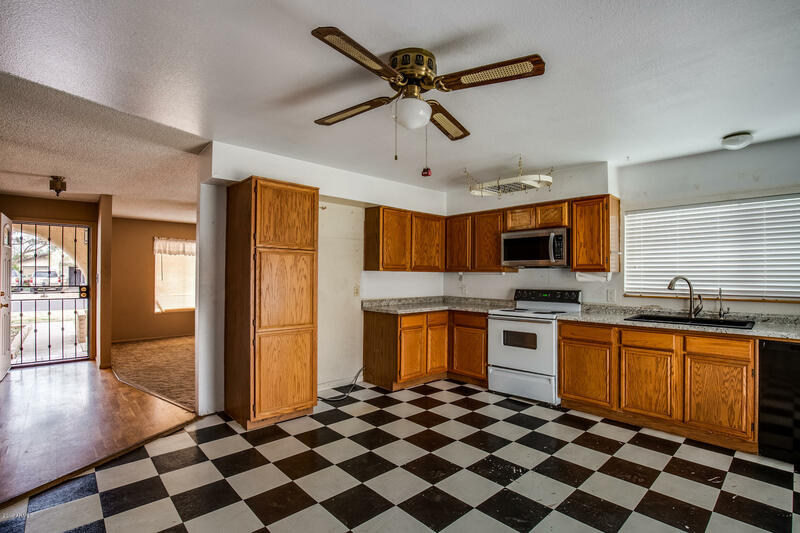 Wonderful 3 bedroom, 2 bath home with open kitchen! 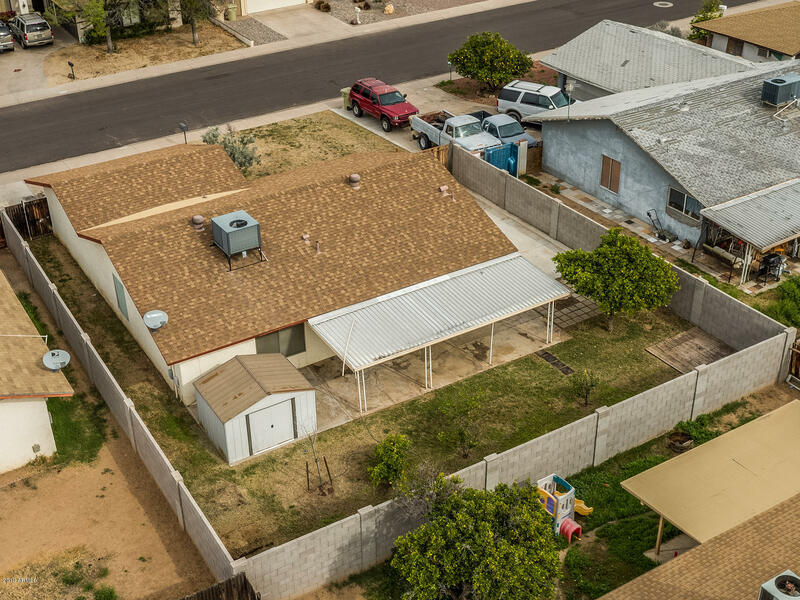 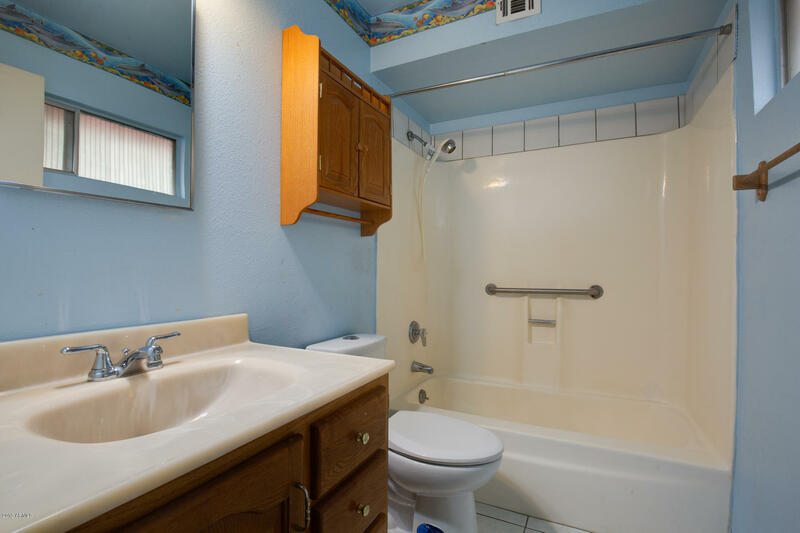 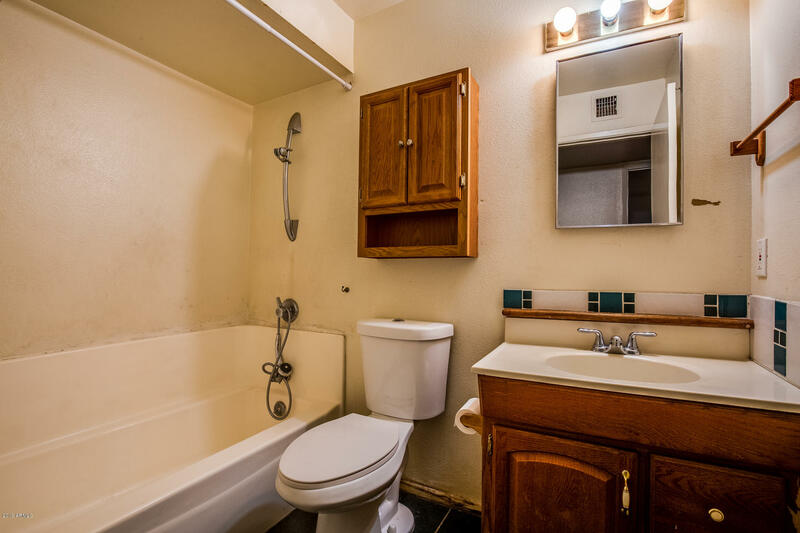 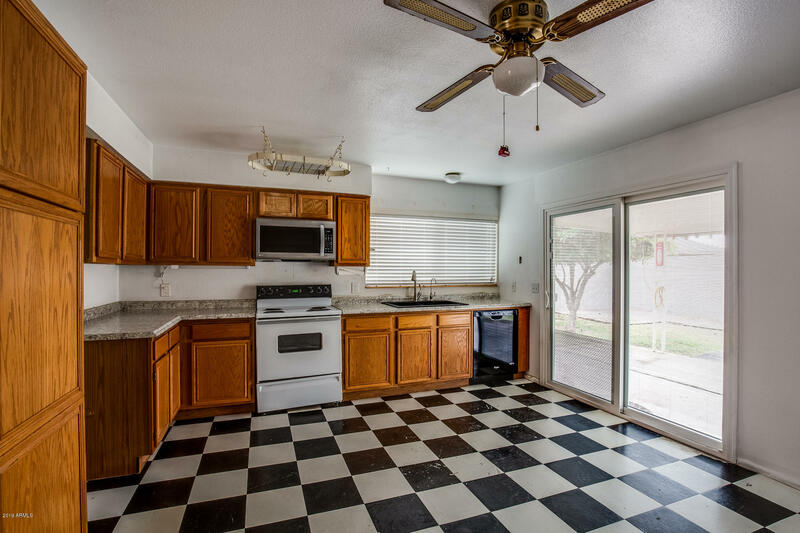 Home features include water softener, Arcadia door with built-in blinds, newer counter tops, composite sink, RO system, newer exterior paint. 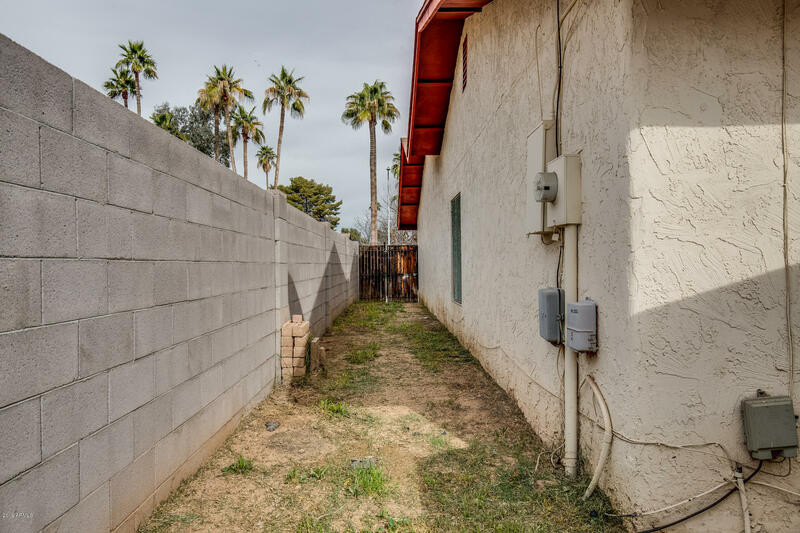 Property also features cender block wall. 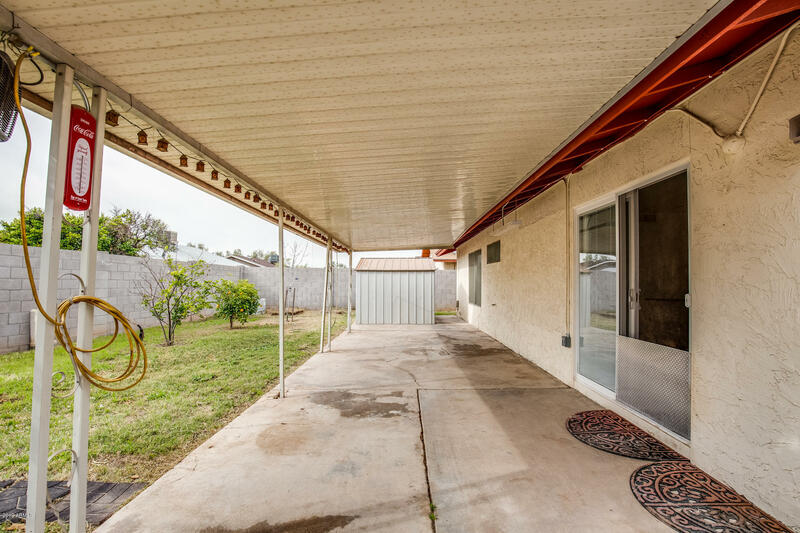 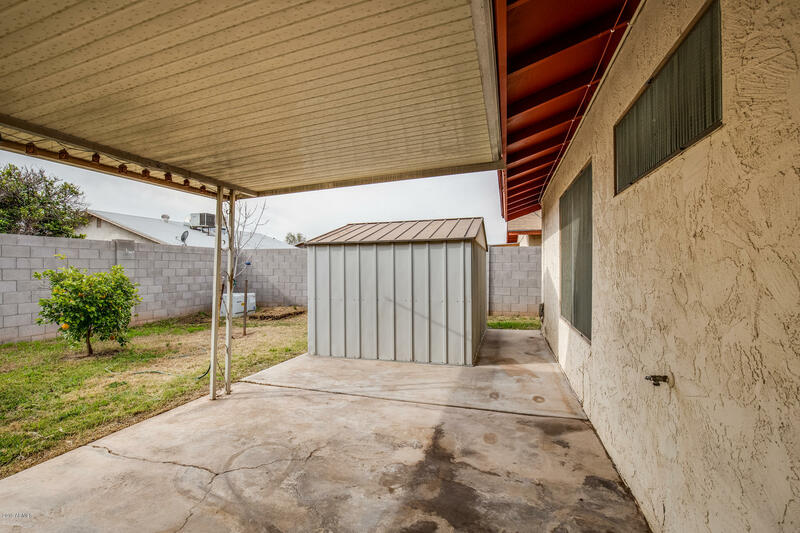 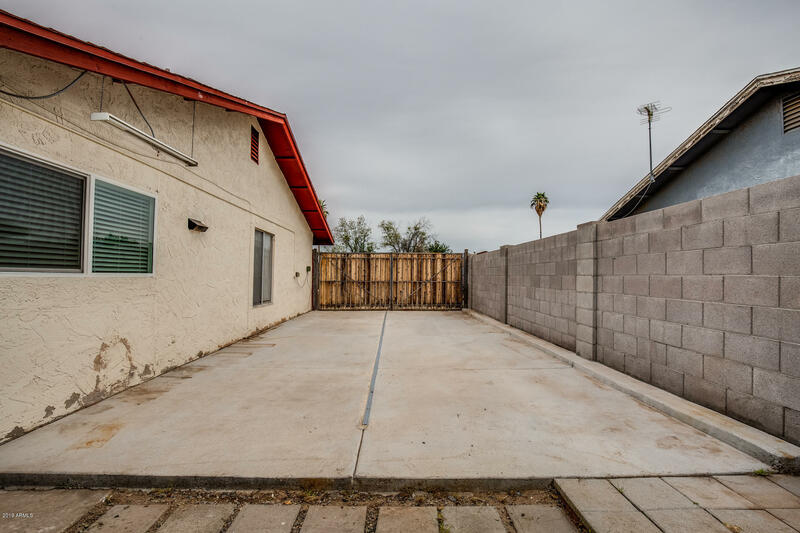 This property has RV gate with concrete all the way back to backyard perfect for RV parking or work trucks and toys. 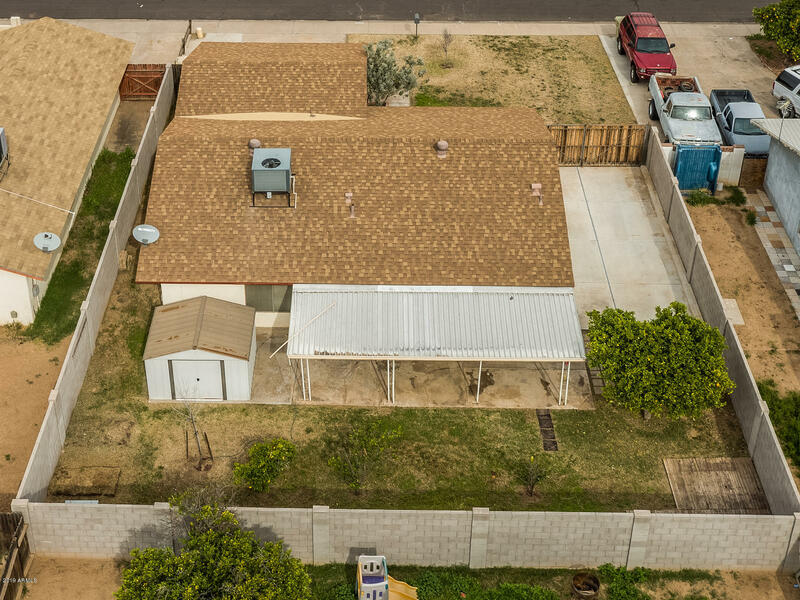 Home has new roof, new AC, new garage door, big covered patio in backyard and built-in firepit and fruit trees! 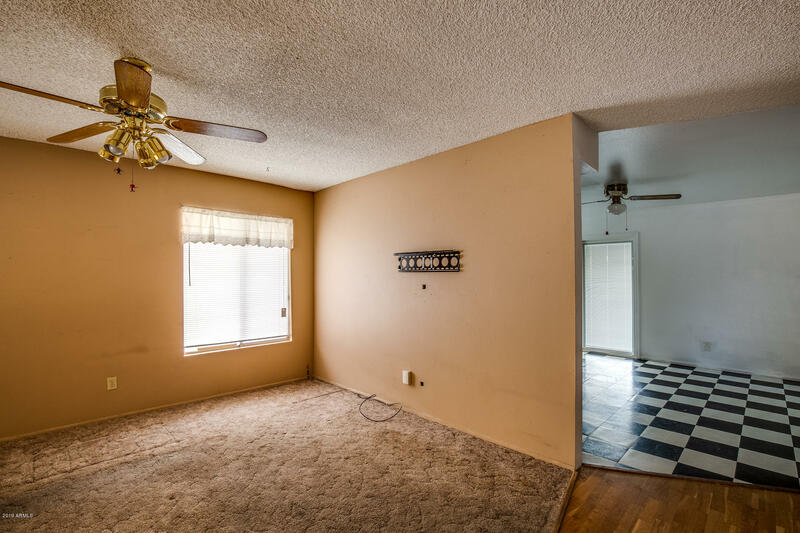 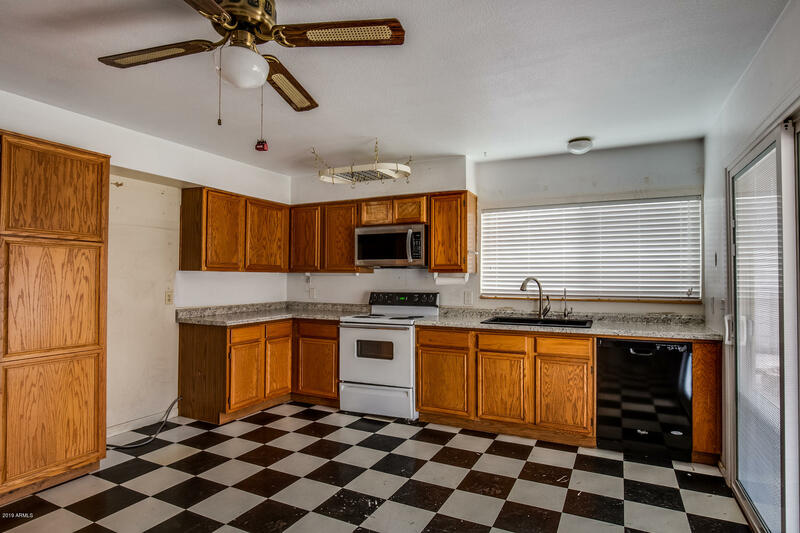 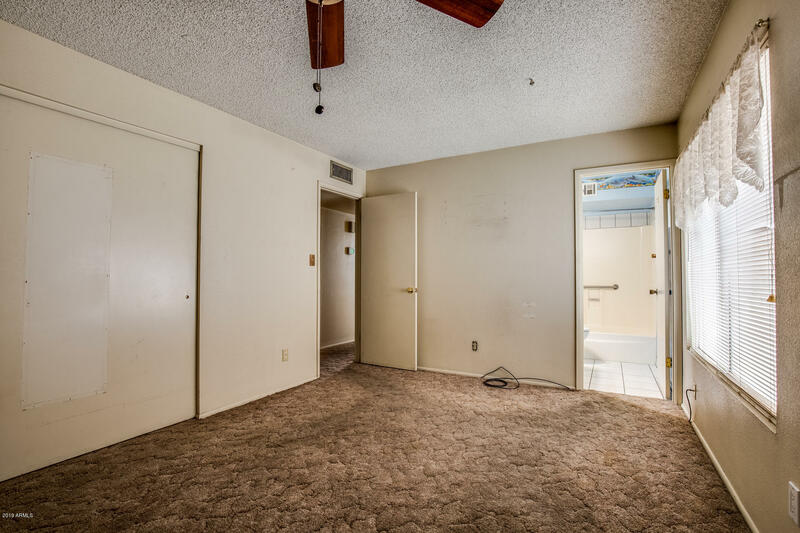 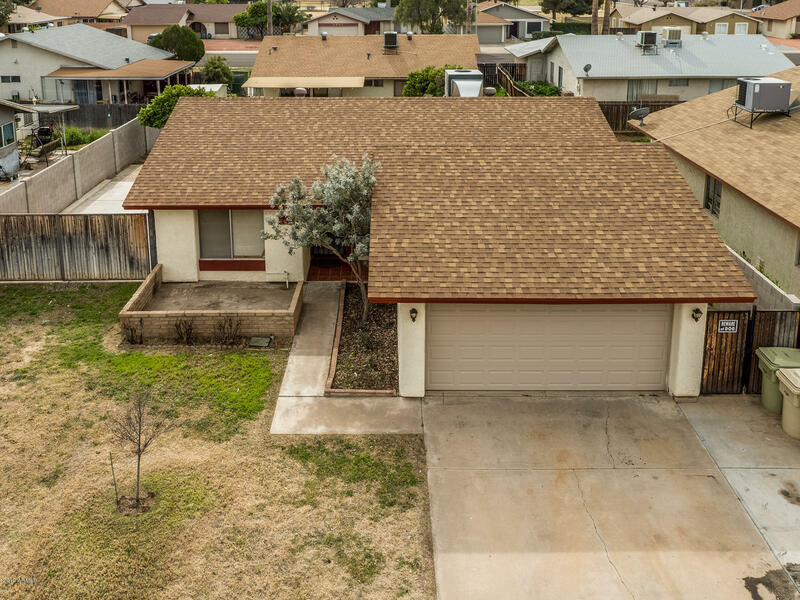 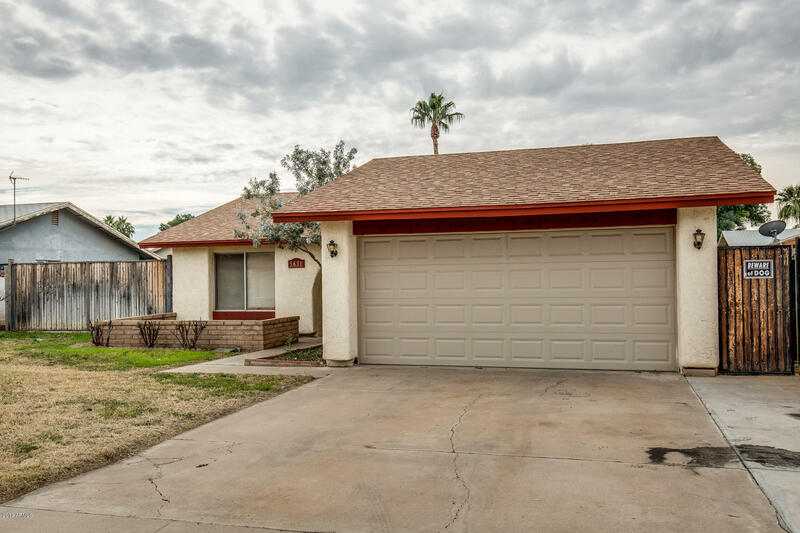 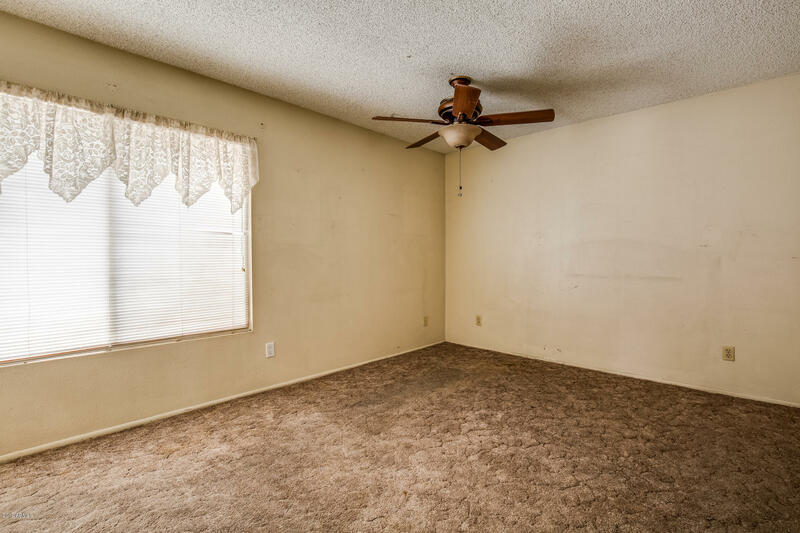 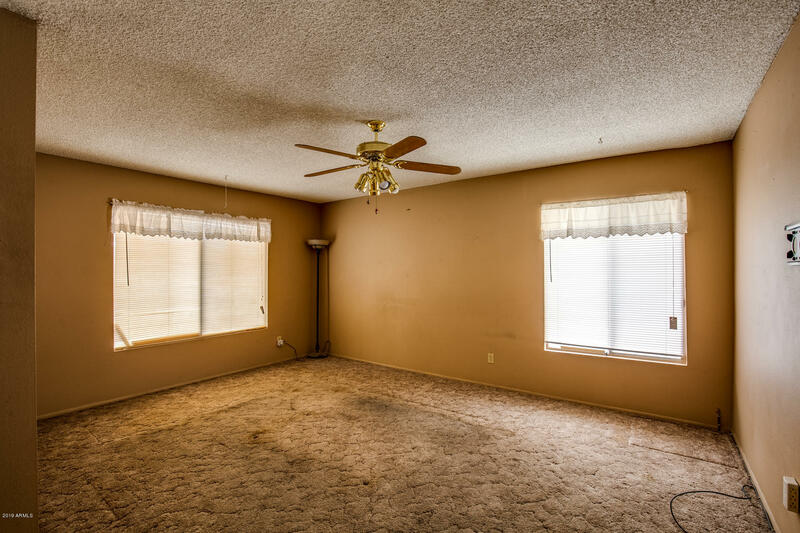 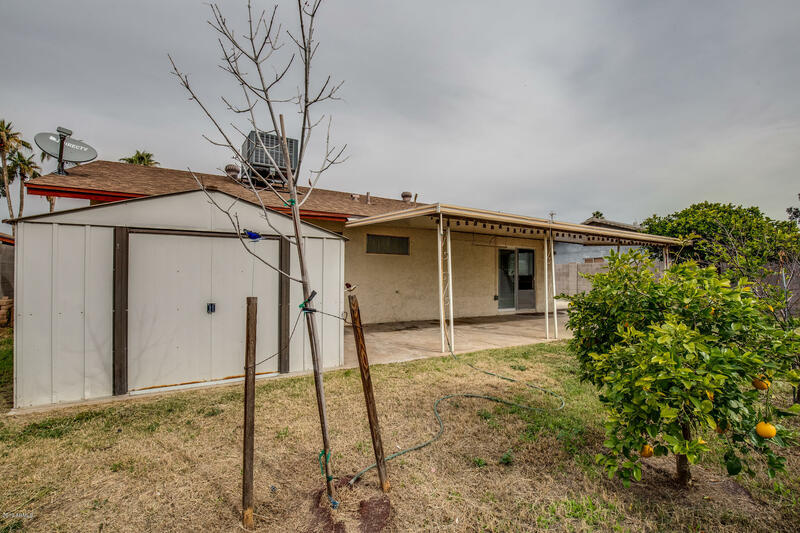 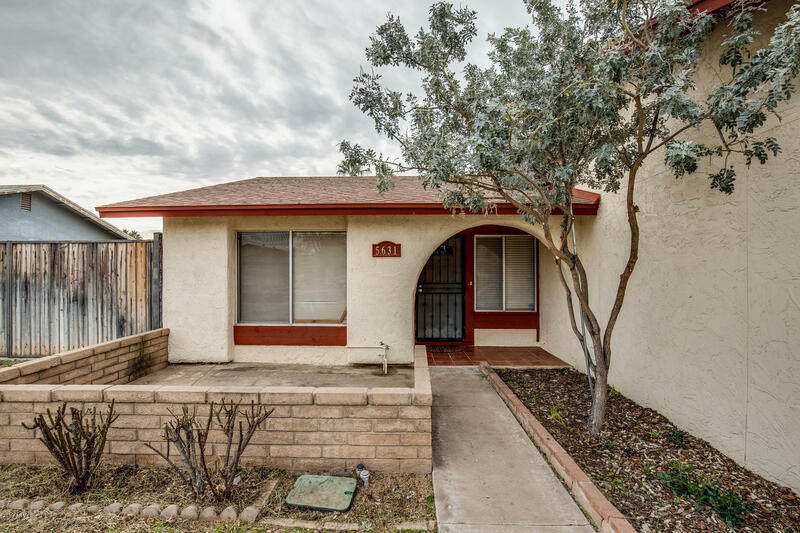 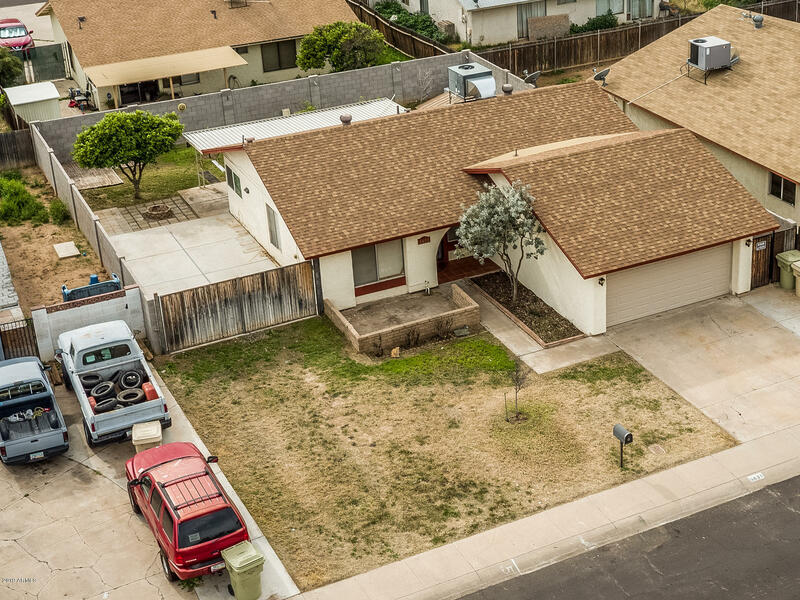 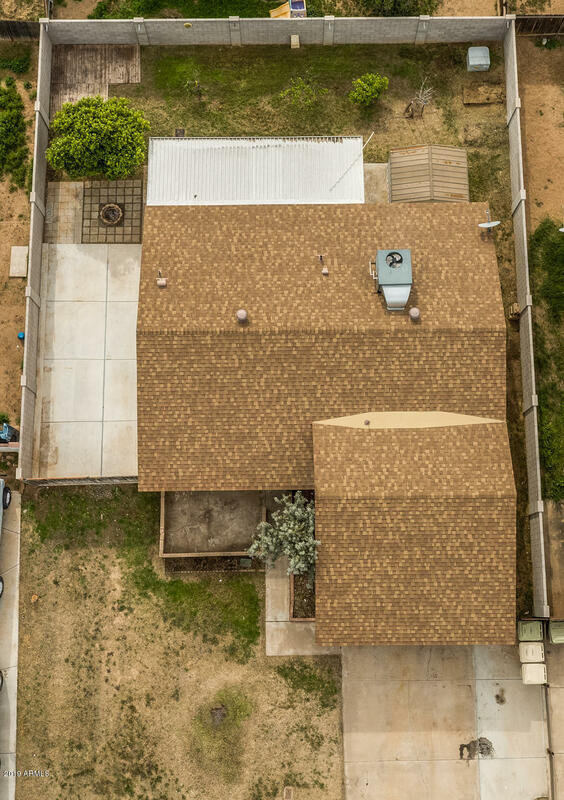 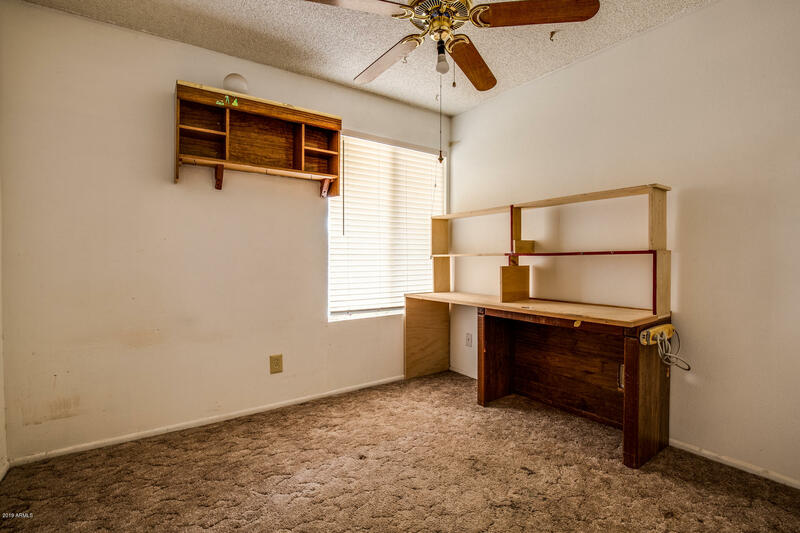 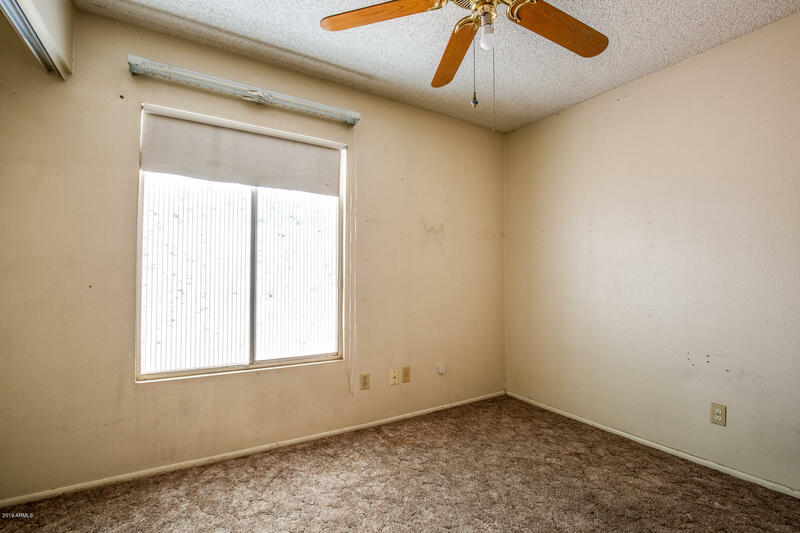 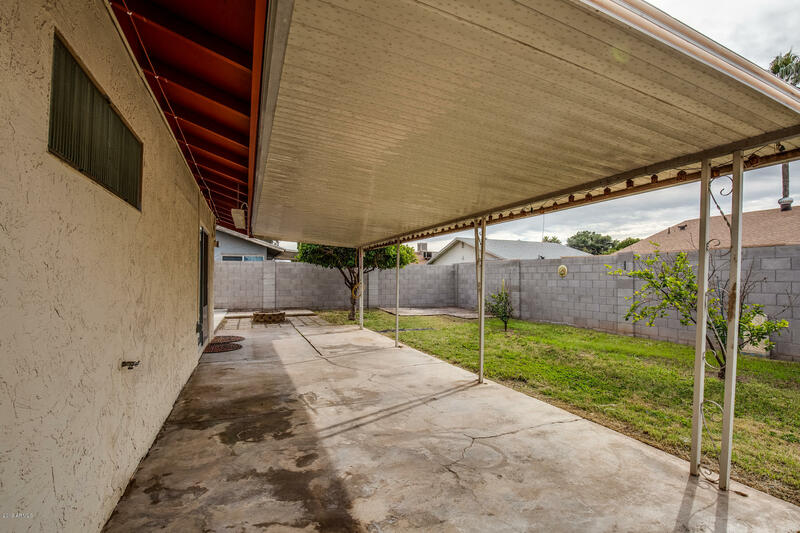 This home is near Glendale Community College as well as shopping and downtown Glendale!